Garage & Shops | H & H Custom Buildings, Inc. 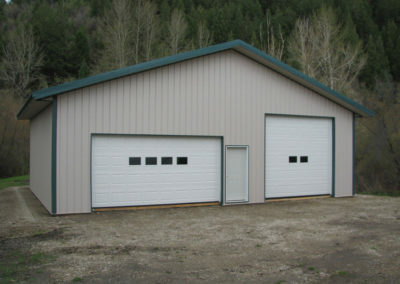 Fully customizable garages are the best way to protect your car, boat, RV or toys. 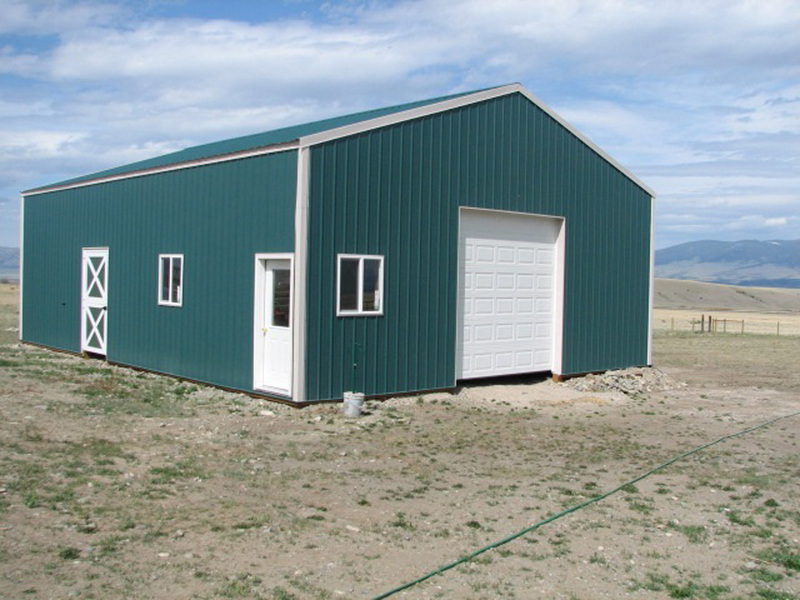 Our design process allows you to customize the shape and size of your garage depending on how much room you need and space you have. 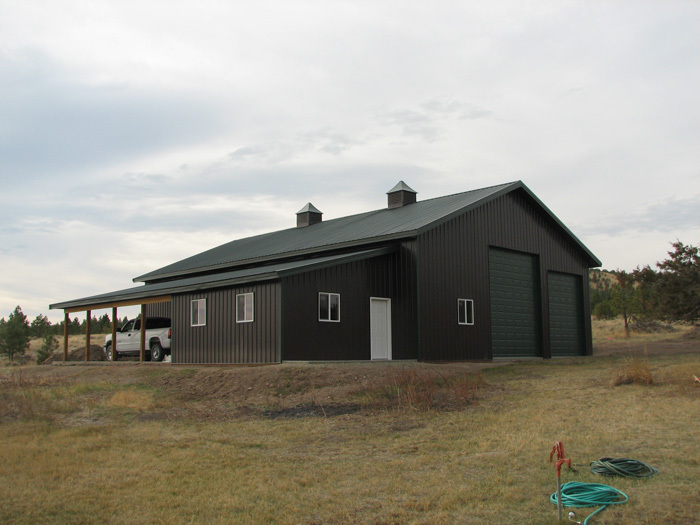 All H&H Custom Buildings’ projects offer color and trim packages to match the style of your home for optimum curb appeal and that help raise the value of your home. Design your garage with other options for convenience, such as extra doors and windows. 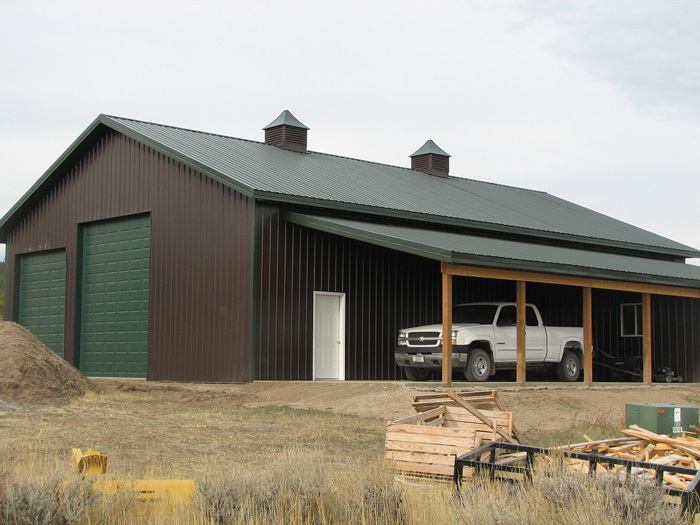 When designed well, a detached garage offers a few more benefits over an attached one. Separating the garage from the main house ensures that windows can be maintained on all sides of the house, maximizing daylight and views. 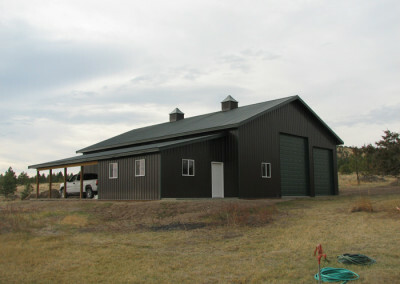 A detached garage can more easily reduce or even eliminate the garage-dominated facade that many find so unattractive. 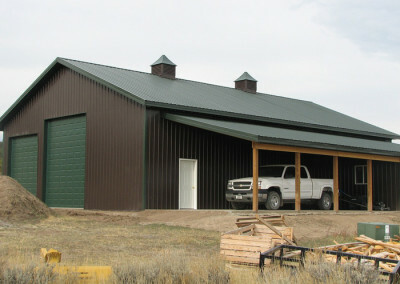 Detached garages have functional attributes, such as limiting the amount of noise and pollution that filters into the house. It can at times be easier to add living space with a detached garage than a garage attached to your home. 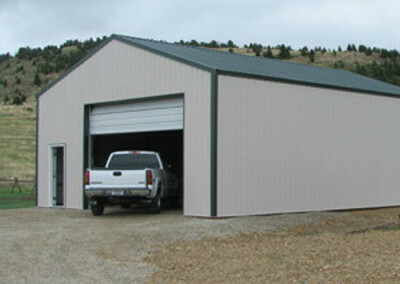 Detached garages are easier to expand for future needs. 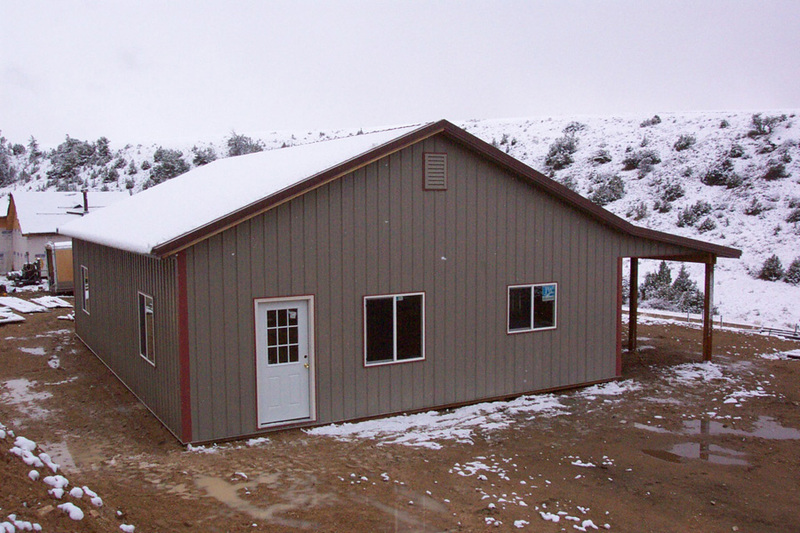 Garage designs with apartments can add value to your home as well as providing extra space for large families. No matter what your garage plans and designs are, we can help create the perfect space to suit your needs. 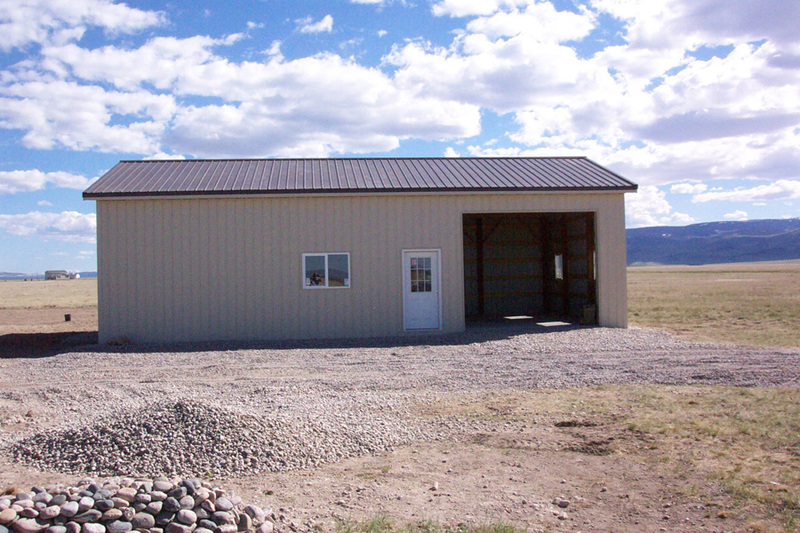 Whether you only need a garage to store a single vehicle in or create a workshop for your business, we can build a simple or detailed garage to fit your needs. 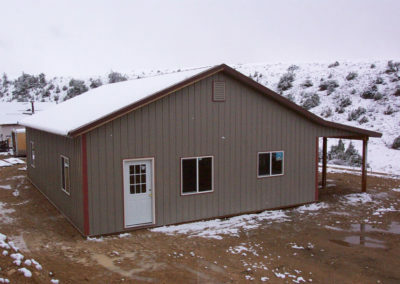 Our experienced work crews pay attention to detail and care about the quality of your construction.